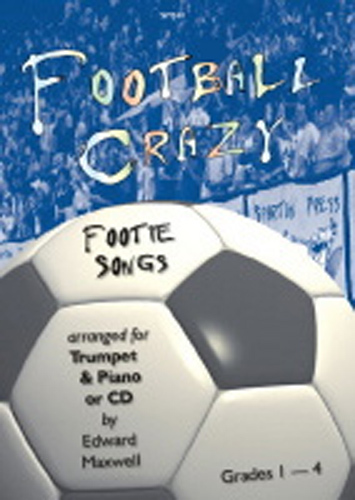 These Footie Songs are flexible and can be played as solo or duet, accompanied by either jazz piano (pull-out part) or our CD backing tracks (free with the book). Includes Rhythm & Beat workshop study section. The trumpet on the CD is played by Edward Maxwell himself.